France Ligue 1. Matchday 10: 17 - 19.10.2014. This weekend will be played matches 10th round of the France Ligue 1. We have many interesting and very good matches for betting. Odds on this matches are great and we must find which tip is better. In this round we expect a many interesting matches with few matches with a lot of goals. We expect easy win for Monaco and PSG. Also, we expect tough match Marseille vs Toulousse but think that Marseille can win. They are in fantastic winning serie. On matches Metz vs Rennes and Nantes vs Reims we expect that both teams score and very interesting matches. Bordeaux must win against Caen and our betting tip for this match is 1-1. 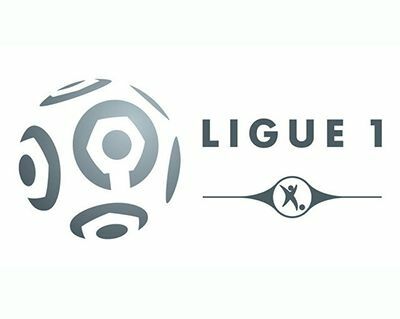 France Ligue 1 Tips. Matchday 9: 03 - 05.10.2014.